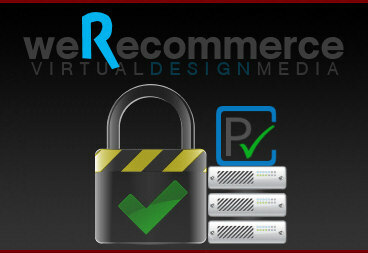 ProWEB VPS Hosting is your solution to flexibility and control! Proven reliability and uncompromised performance make ProWEB hosting your #1 choice! Virtual Design Media is proud to offer our clients one of the largest colocation facilities in the United States. We utilize facilities located in Chicago, Illinois. Our ProWEB hosting packages only utilize the absolute best hardware and server technologies available, which means exceptional performance and proven reliability for our clients. Our Chicago location is a powerful network featuring multiple Tier 1 bandwidth providers (Level 3, Internap, AboveNet and TW Telecom). This ensures our clients receive optimum speed and reliability. This 28,000 square foot facility is staffed around the clock and maintains uncompromising standards for security, power supply and envrionmental controls.